A lot of media attention has been given to a recent paper from the Canadian National Breast Screening Study. This study, begun in 1980, randomized women to annual mammograms for five years versus no screening. The current paper is a 25 year-follow up which reports no difference in deaths from breast cancer in the group that was screened for five years and the group that had no screening. They did report that the women in the mammography arm were less likely to be diagnosed with a palpable mass, had smaller tumors, were less likely to have positive nodes, and to have significantly better survival. Why this did not translate into fewer deaths from breast cancer is confusing. There are several important points to be aware of. 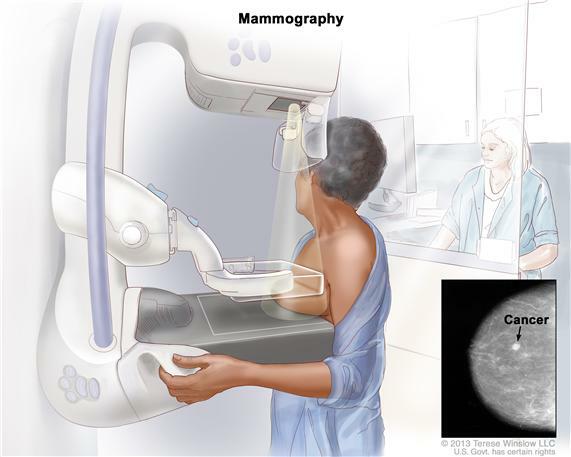 This study used film screen mammography, not digital mammography which is now the standard of care. Women over the age of 60, in whom the majority of breast cancers are found, were not eligible for the study. We don’t know what kind of treatment for the detected breast cancers was prescribed. We don’t know whether any kind of screening was available to any of these women after the five year study ended. It is also important to understand that other screening studies done in the United States and Europe have documented a survival advantage for women who undergo regular screening mammography. Rather than abandoning breast screening, as the authors of this paper imply, our efforts would be better spent on continuing to improve screening techniques, and to making screening available to all women, as recommended by the American Cancer Society.